The Cebek PM-13 is a pre-built Fuzzbox for Electric Guitar module is a special effect that can be used with all kind of electric guitar. The module will limit the signal and introduce many harmonics. 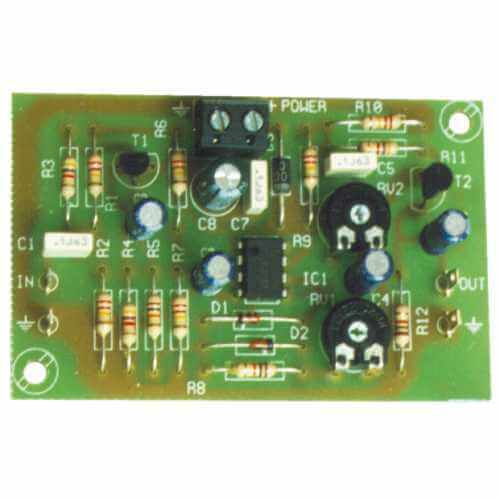 Operating voltage is 9-15V dc power supply.